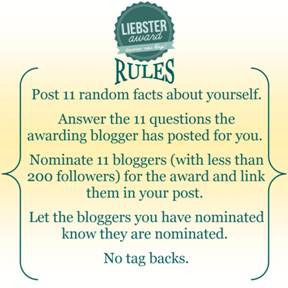 Liebster Award | Thank you for the LOVE !! Yesterday was I was nominated by HEALTHY & RELAXED HAIR. Thank you girl for the nomination. Since I relaxed my hair .. smh I have been neglecting my hair really bad. So today I decided to give my hair that extra TLC. I’m also going to change my regimen, but first thing first. #PrePoo: when I do a pre-poo treatment I will use an oil or a light conditioner. 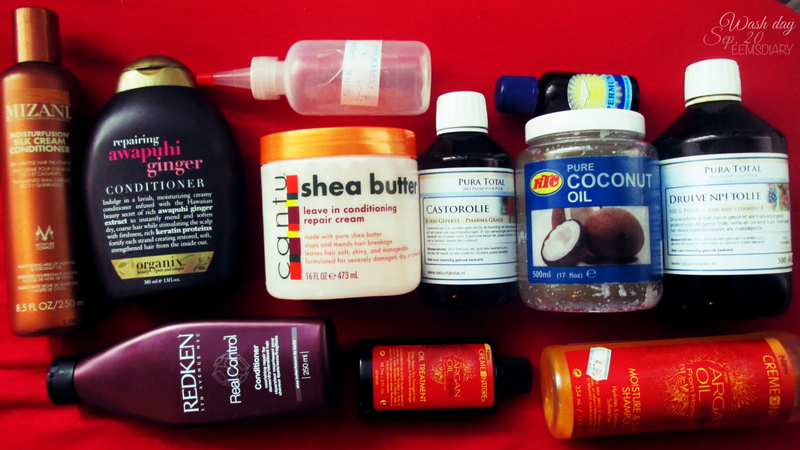 This time I decided to make a mixture of the Redken Real Control Conditioner with Coconut Oil. I wanted to try something new. In mind this mixture will give my hair an extra boost. Plus I don’t use the Redken Conditioner that often. 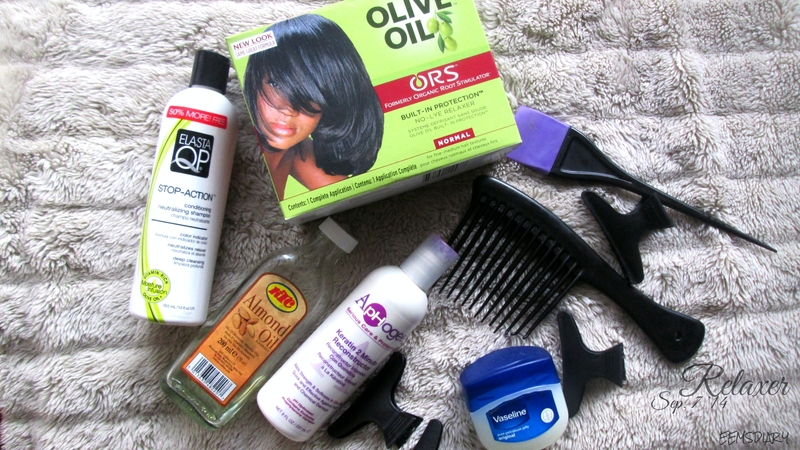 In sections of 4 I applied the mixture to my hair, concentrating on my ends. When I was done it was time for my scalp. I applied a mixture of Jamaican Black Castor Oil x peppermint oil and then massage my scalp. Can you believe that I pre-poo for 1 ½ hour. After 22 weeks post it was finally time to relax my hair. I told myself I wasn’t going to stretch for more than 20 weeks, but hey here I am. Don’t get me wrong I love stretching my hair and see my hair grow. But after a while I couldn’t deal with the thickness :(.